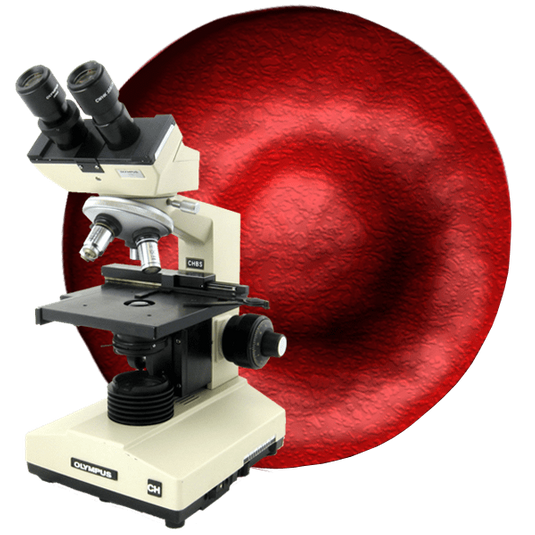 Live blood cell analysis is a procedure that is consists of placing a drop of blood from your fingertip on a microscope slide under a glass cover slip to keep it from drying out. The blood is magnified by 30,000 times and the slide is viewed at this high magnification with a dark-field microscope that forwards the image to television monitor where both practitioner and client can then see the blood cells. Live Blood Cell Analysis allows a professional the ability to evaluate and document your condition and then the results are used as a basis for prescribing supplements to correct any imbalances or deficiencies. Please Note: This is a 3rd party generic video. The statements made is this video have not been evaluated by the Food and Drug Administration. ✔︎ PrevailMAX™ is a supercharged, proprietary blend of nano-sized (trace) electrolytes that charge your cells, reinflate them, and space them apart so they can float freely through your body. ✔︎ Once they are apart and have regained a healthy shape and fluidity, the cells can absorb nutrients and eliminate toxins at a much higher capacity. ✔︎ Both nutrients and oxygen are delivered inside your cells far better than before. ✔︎ Takes only seconds to administer orally, four sprays just 3x per day! ✔︎ Will see results show up in your life within only minutes and lasts for hours! ✔︎ Easy to share, based on your excitement about your own life experience! ✔︎ Patent-pending technology unlike any other in the world. ✔︎ Global exclusive network marketing rights secured by Valentus. ✔︎ Eating fatty foods, poor eating habits, increased sugar consumption, certain medications, carbon monoxide, excessive caffeine, alcohol, and stress cause red blood cells to stick together and “stack up” like a roll of coins, preventing nutrients from being properly absorbed. ✔︎ Valentus has a ground-breaking technology so revolutionary that the results are visible under a microscope in just minutes! The live blood cell analysis is not a diagnostic test, it is an educational tool that we use to show the client what the blood looks like under the microscope. The blood can be evaluated functionally to assess overall cell health, hydration status, liver functioning and other health markers. Your blood is the mechanism that transports nutrients to the cells and carries waste products to the liver to be broken down and eliminated. Live Blood Analysis is a simple procedure for obtaining a quick and accurate assessment of your blood. Darkfield microscopy now allows us to observe multiple vitamin and mineral deficiencies, toxicity, and tendencies toward allergic reaction, excess fat circulation, liver weakness and hydration status.